In recent weeks, we’ve touched on several ways that installing GPS Tracking Devices on your fleet can help keep your basic business costs down. One of the things we haven’t discussed so much is how it cuts down on hidden costs, like vehicle maintenance, and fleet security. It’s all about protecting your business assets. 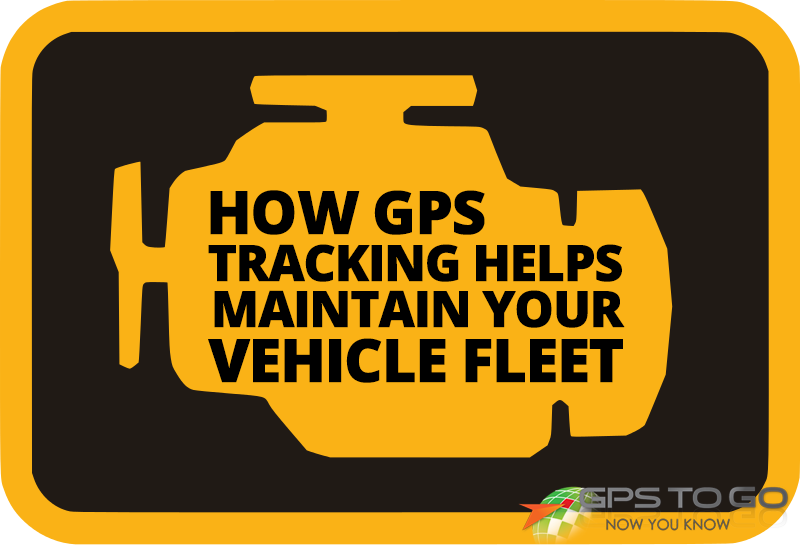 Because our GPS fleet tracking devices connect directly to your vehicle’s diagnostics port, you’re provided with a wealth of information on their status and maintenance needs. Let’s take a look at a few specific ways that our systems will help you maintain your fleet. Behaviors like quick acceleration, speeding, and hard breaking can cause a lot of wear and tear over time, particularly with large vehicles. But when your drivers know that they are being held accountable, quite simply, they drive better and more responsibly. Check out this case study to see how well this has worked for 1-800-GOT-JUNK, the world’s largest junk removal service. Idling a large vehicle for long periods of time can be a real drain on it. Not only will your drivers be aware that you’re tracking their time spent idling, but you can actually set the system to notify the driver to turn the vehicle off after a given time spent idling. It’s a simple and smart feature that contributes to the longevity of your vehicle fleet. One of the most handy things about using Geotab devices for your fleet management is that you’re able to receive notifications when things happen to your vehicles or they require attention. As an example, you can set a reminder that it’s time for scheduled maintenance after a certain amount of miles/kilometres travelled. That gives you a better ability to plan your maintenance schedule and minimize a vehicle’s downtime. You’re also able to receive notifications when an engine light pops on, and get specific information on what’s causing the problem. How cool is that? As we mentioned above, fleet managers with GPS fleet tracking devices installed tend to see a big reduction in idle times, and idling vehicles are a prime target for thieves. Another level of security that a GPS system can provide is that the fleet manager can be notified of any off-hours or ‘suspicious’ use of the vehicles. Finally, should the worst happen and a vehicle be stolen, having the tracking device installed will provide the police with its precise location so that the vehicle can be recovered as quickly as possible, minimizing the downtime and loss to the business. Want to reduce your fleet’s maintenance costs? Get Rolling today with our $50 Trial Offer. We’ll send you the devices, you plug them in and test them out with no contract and the ability to cancel anytime. When you’re ready to purchase, we’ll credit the $50 to your account! And if you still have questions before taking advantage of our trial offer, schedule a free, one-on-one demo with us where we’ll show you all sorts of ways that Geotab will benefit your business.